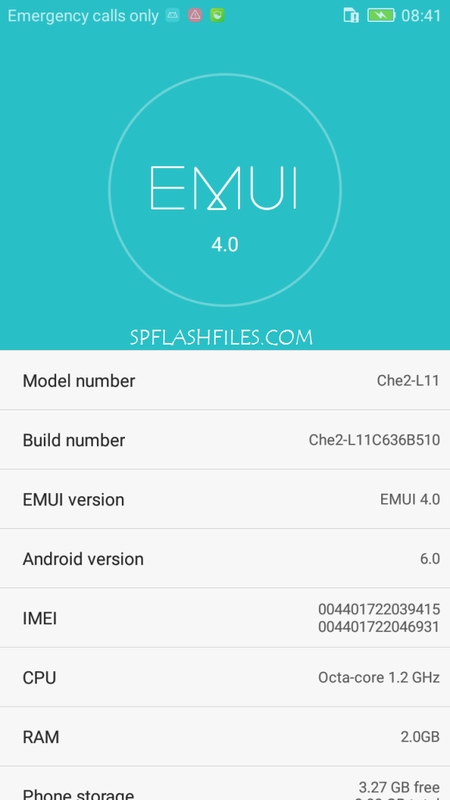 Android 6.0 Marshmallow update is official released by Huawei for its device Huawei Honor 4X Che2-L11. Here, on this page I have managed to share direct link to download Huawei Honor 4X Che2-L11 Android 6.0 Marshmallow update for Asian countries like Malaysia, Lao, Sri Lanka, Nepal, Combodia, Vietnam, and Bangladesh too! Below are the complete firmware details and official dload link. Requirement: Che2-L11C636B330 (Lollipop) should already be running on your phone without any mods. Copy the dload folder folder to the external microSD card. Back up your important data using Huawei’s app. Reboot by holding Vol up + Vol down + Power for a few seconds to start the upgrade. 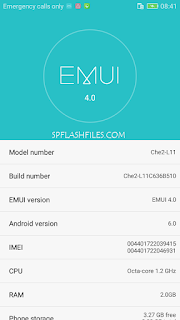 0 Comment "Download Honor 4X (Che2-L11) B510 Marshmallow Update [Asia Pacific]"